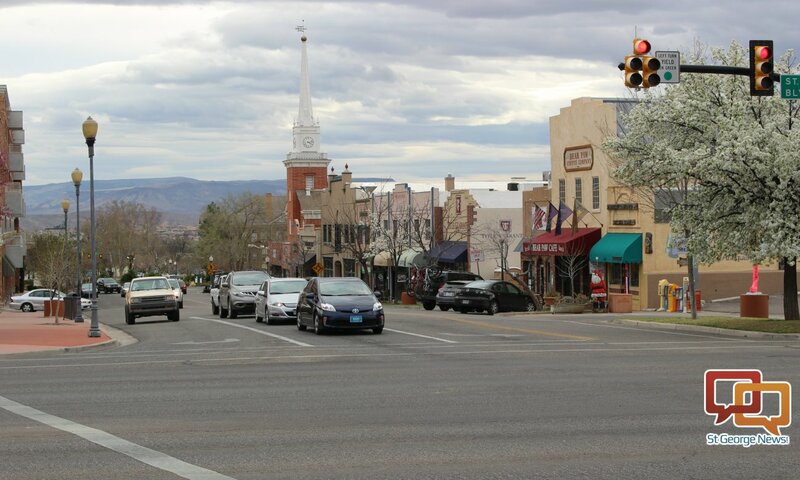 ST. GEORGE – Earlier this month, the St. George City Council approved a preliminary city budget for the upcoming 2017-18 fiscal year. The pending $218 million budget anticipates continuing growth and projected increases over last year as well. The tentative budget was adopted by the City Council during its May 4 meeting. A draft of the budget is open for public review prior to it being solidified and passed by the council in June. “It doesn’t bind you to anything. It just allows the process to go forward,” City Manager Gary Esplin said to the council in the May 4 meeting. The budget’s general fund is projected to be 66.8 million – $2 million more than the previous year’s estimated budget which Esplin had called a “historic” amount. City officials project the city’s growth to continue around 3 percent. Sales and property tax for the current year are estimated to be at around 5.6 percent and 6 percent respectively due to new growth over the last year. The budget itself is based on estimates of growth in sales tax revenues of 5 percent and property tax revenues of 4 percent in the coming year. While there are no tax increases outlined in the budget, Esplin noted a possible increase in water rates could be on the horizon should the Washington County Water Conservancy District raise its wholesale rates again. Among the items and projects recommended for funding in the budget include: the purchase of four new patrol vehicles at $172,000 and two motorcycles at $49,000 for the Police Department; over $850,000 for a new paid-parking system and the purchase of snow removal equipment for the St. George Regional Airport; and $400,000 for the Red Hills Golf clubhouse. Among the new hires recommended in the budget are those related to public safety. Positions approved for the St. George Police Department include two new traffic officers, a detective, a full-time animal services officer and new shift supervisor for the Communications Center. A spot for a new fire inspector for the Fire Department was also approved. While addressing the City Council Thursday, St. George Police Chief Marlin Stratton said the two new traffic officers were needed due to the less than sane way some residents act on the road. “People in our city drive crazy,” he said. A transfer of $1 million from the Capital Projects Fund to the Fire Department Impact Fund is also recommended to help cover the cost of the new fire station being built in the Little Valley area. Public works projects outlined in the proposed budget also include improvement to Bloomington Drive at $1.2 million as well as future road improvements in the area around the new high school in Washington Fields. Around $300,000 is also recommended for the Fort Pierce Wash/Commerce Drive crossing. The proposed 2017-18 budget is available for public review on the City of St. George website and under the resources section at the end of this article. A physical copy can be reviewed at the St. George City Offices, 175 E. 200 North. Public hearings on the budget will also be held during City Council meetings set for June 1 and 15, with a vote to officially adopt the budget slated for the latter date. $43,000 for a patrol vehicle? I hope it can fly. 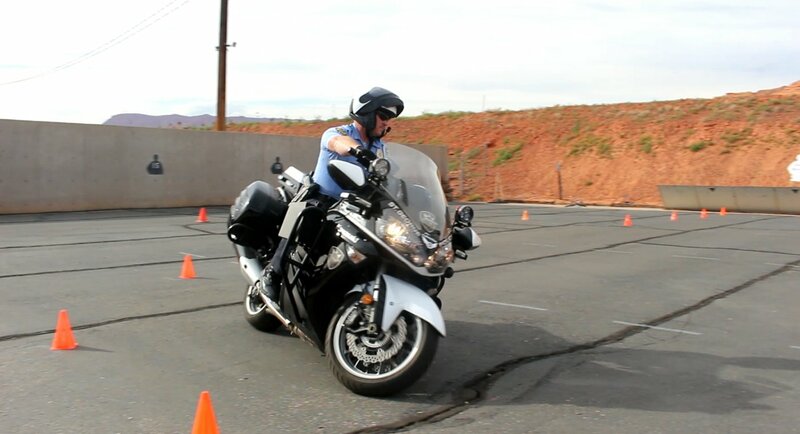 $25,000 for police motorcycle? Something is wrong here?